Most of us love the idea that we can apply pretty much any cosmetic we want for our lips. From lipsticks to lip tattoos; all of us beauty enthusiasts have tried it all! Despite this, most of us tend to forget that our lips need some love and caring too. As for me, my lips chap and dry pretty quickly so I always make sure that I have my go-to lip balm to the rescue. I’m pretty sure a lot of you can relate when I say that sometimes, lip balms aren’t just enough. There are times that the lips would dry horribly, leaving the lips rough and blotchy. In addition to that, lack of proper nutrients on the lips can also cause discolourations. Laneige is a brand to really go for if you want great skincare products. I have been a Laneige user for more than 6 years now and it never failed my skin ever since. I am a huge fan of Laneige’s sleeping pack as it really rejuvenates the skin while I sleep; giving me plump and soft skin the next morning. So when Laneige launched a sleeping mask for the lips, I knew it’s something worth trying. The great thing about Laneige is that they have a very simple yet expensive-looking packaging. This sleeping lip mask from Laneige is contained in a thick glass jar so there’s nothing to worry about the packaging being flimsy at all. The jar also includes a protective lid for it to be more hygienic. 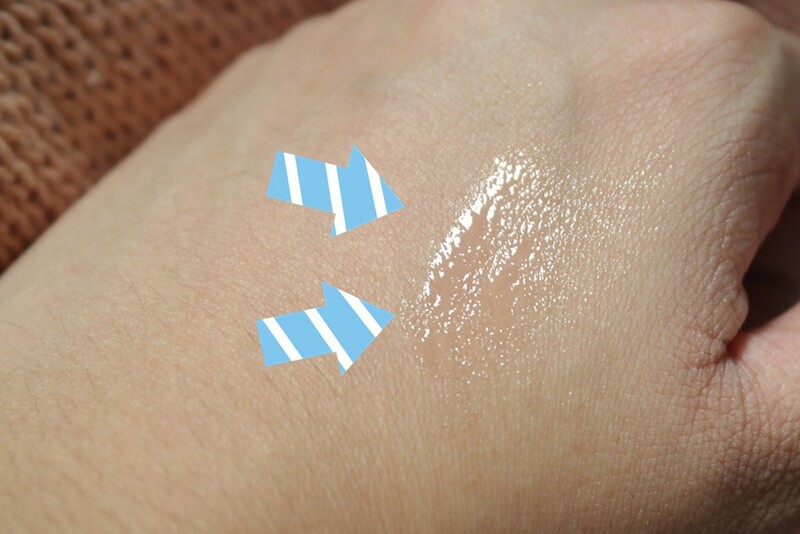 The product itself has a balm-like texture so there’s no worries of spilling it whatsoever. 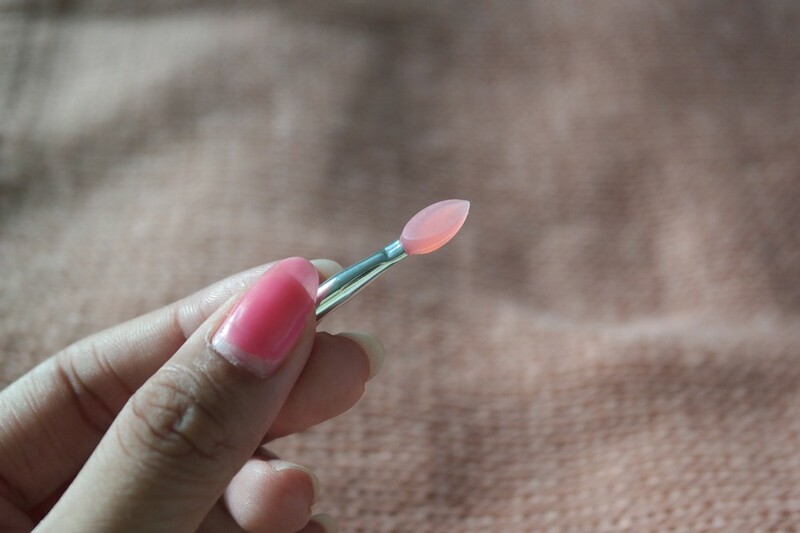 Another thing to mention is that the lip sleeping mask includes a cute pink rubber spatula that allows you to apply the product without having to dip your finger into the jar. It is always a good option since it prevents bacteria from building up inside the jar. Its rubber material is very gentle to the lips as well! The following information is taken from Laneige’s official website. Berry Mix Complex™ — This involves a mix of berries that are rich in Vitamin C and antioxidants to heal rough and dry lips. This results to smoother and suppler lips. Moisture Wrap™ — It features a Hyaluronic acid mineral network to form a moisturizing film and lock-in active ingredients deep into the lips. One jar contains 20g of product which is pretty generous for a lip care item. As mentioned earlier, the lip sleeping mask itself has a balmy texture. The lip mask glides very smoothly onto the lips and unlike regular lip balms; this one features a thick and heavy consistency. After washing your lips with lukewarm water, take a liberal amount of the lip sleeping mask using the mini spatula. Apply a thick layer onto the lips and leave it overnight. Wipe with a tissue or a soft cotton pad the next morning to remove dead skin cells gently. Versatile — it works as a heavy duty hydration balm that can be used on other areas experiencing dryness; like elbows or knees as well. 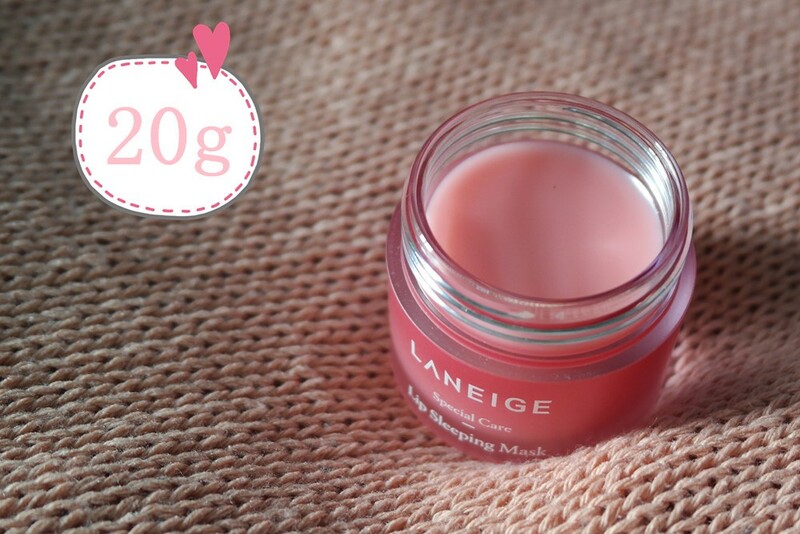 So what’s my overall take on the Laneige Lip Sleeping Mask? It works! It really does what it claims to do and it performs really well. I have been personally using this for around four months now and so far, I haven’t experienced extreme dryness on my lips. In addition, applying heavily-pigmented matte lipsticks has been quite a breeze! It locks in moisture that keeps my lips fully hydrated all throughout the day which made me take my lip balm out less often. I highly recommend this to everyone — people with dry lips or not. It is a great product to add in your daily skincare routine to keep your lips healthy and supple. Lately, I’ve been experiencing dryness and flakiness on my face after my quarterly peeling treatment at the derma center. I really love the moisture that the lip sleeping mask gives so I tried taking an appropriate amount of the sleeping mask and mixed it with my favourite foundation (ratio is 1:2). It gives my face a really radiant (very Korean skin) glow! Surprisingly, it does not feel heavy or greasy at all too.